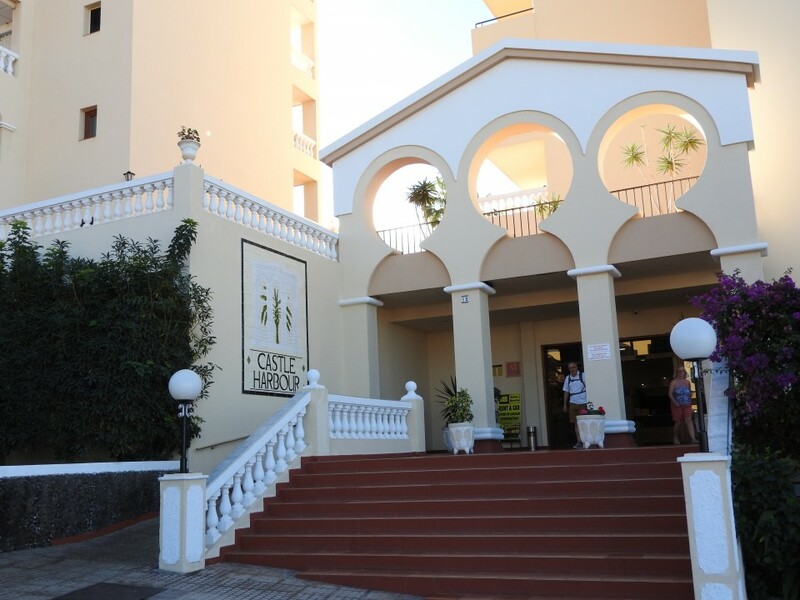 Castle Harbour is probably the best holiday complex in Los Cristianos with a large communal pool (heated in the winter months), a childrens pool, large sun deck and a very nice complex. 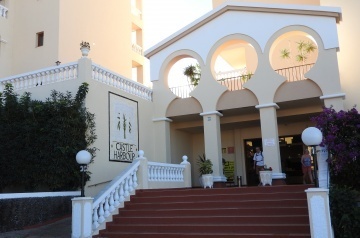 Castle Harbour is very popular because of the quality of the apartments and communal areas which are exceptionally well kept. 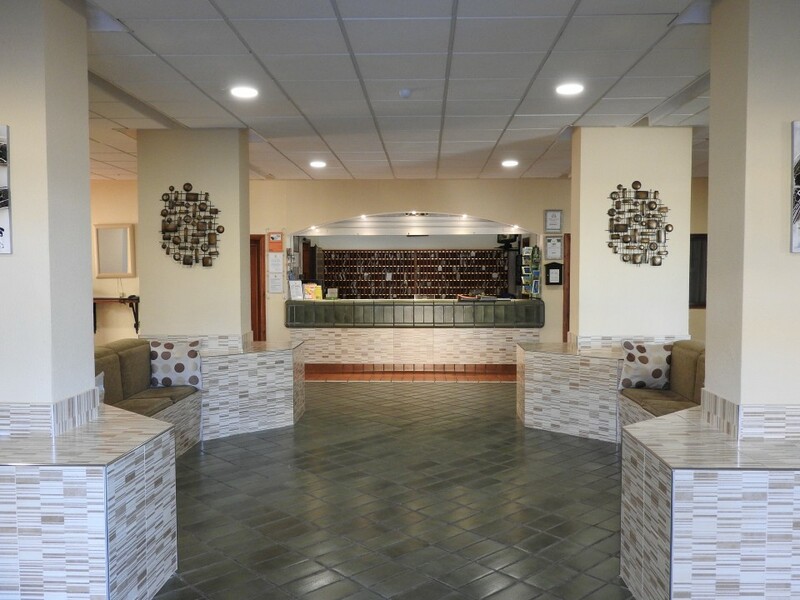 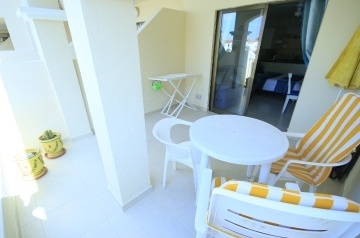 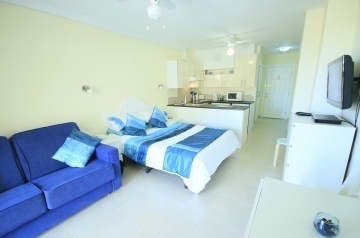 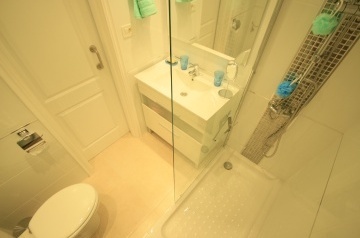 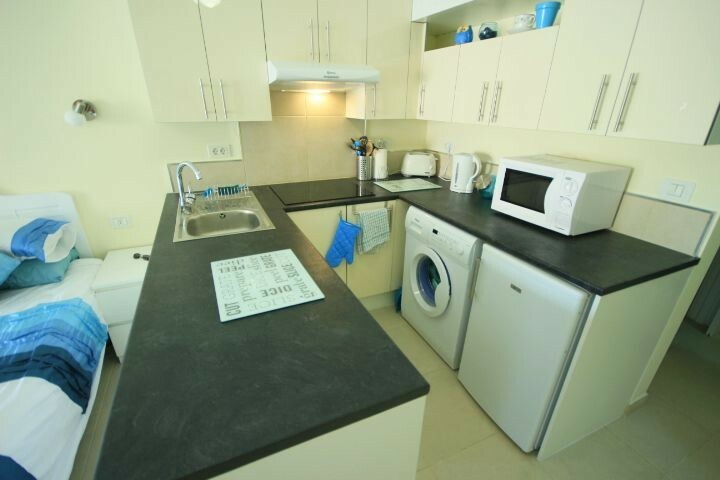 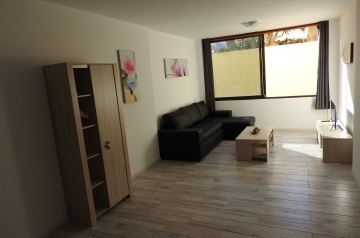 It is also well positioned in a quiet area close to all the amenities of Los Cristianos. 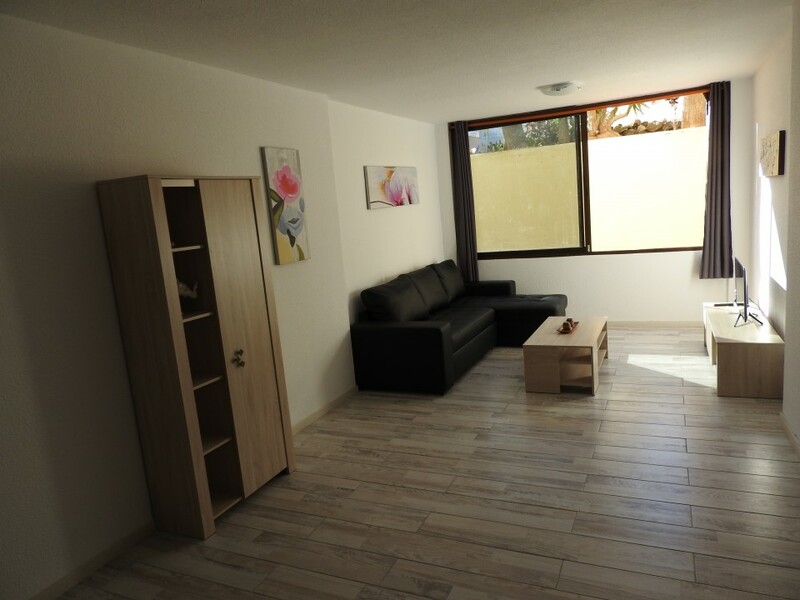 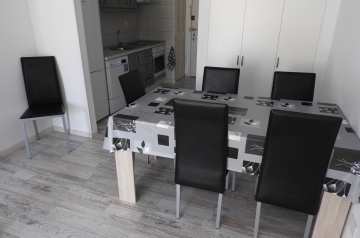 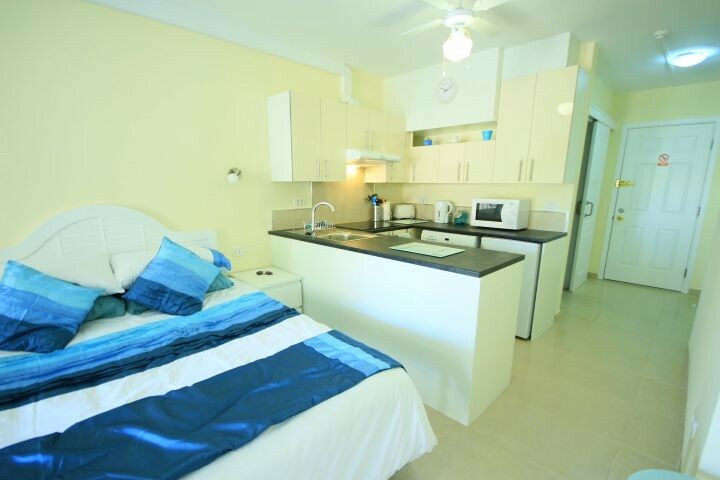 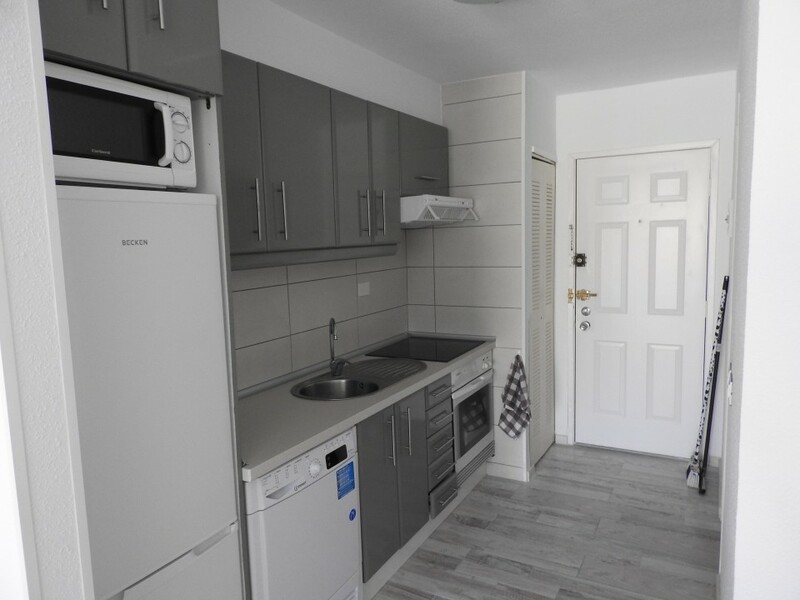 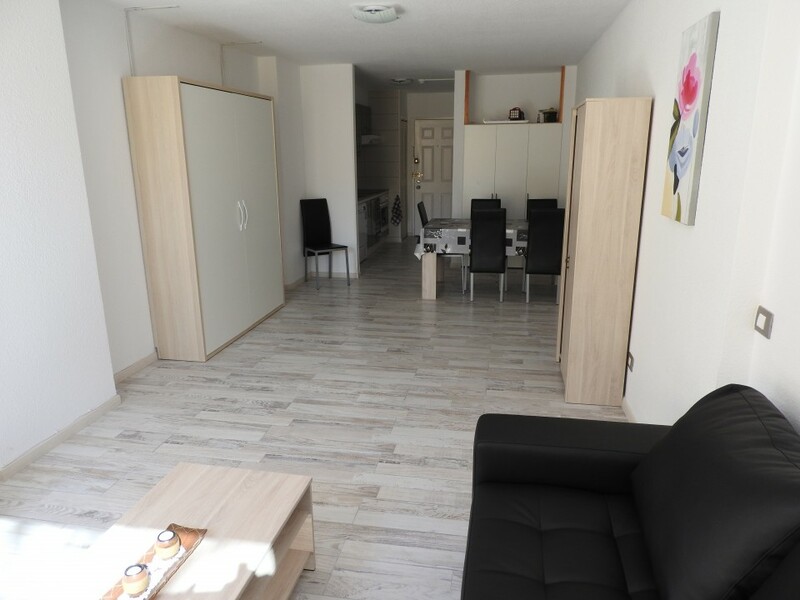 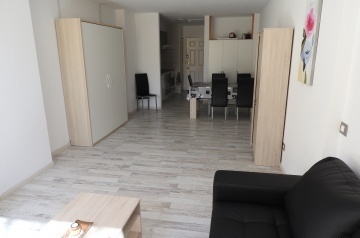 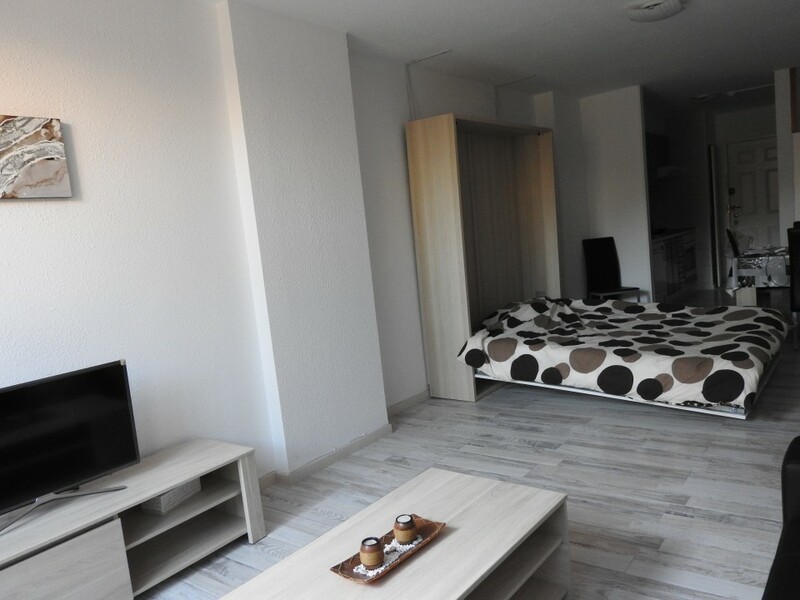 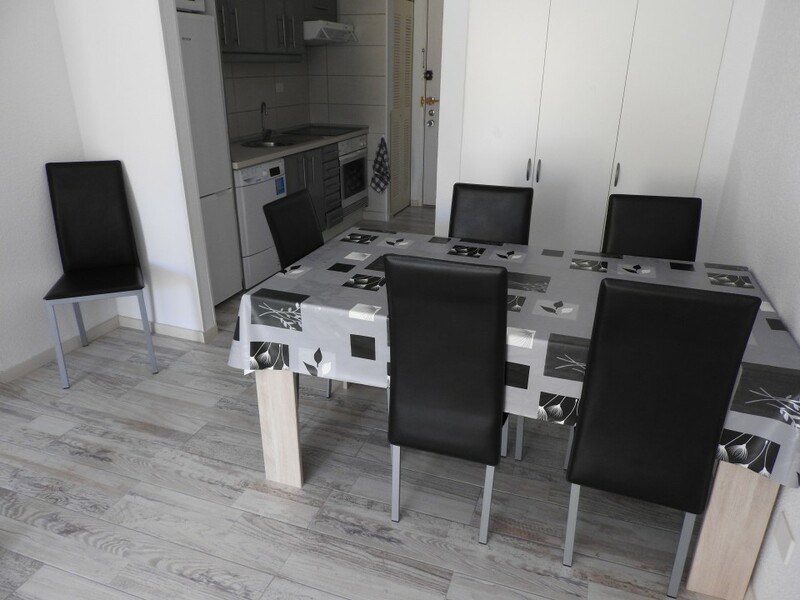 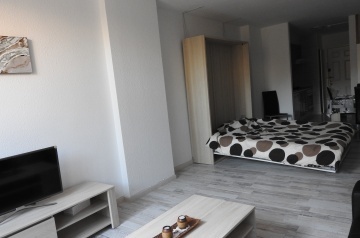 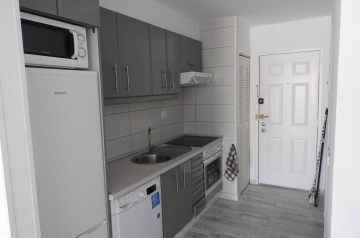 We can offer for rent a lovely studio, fully furnished, set in the quiet area of the complex and it comprises of living area with wardrobe, bathroom, fully fitted kitchen. 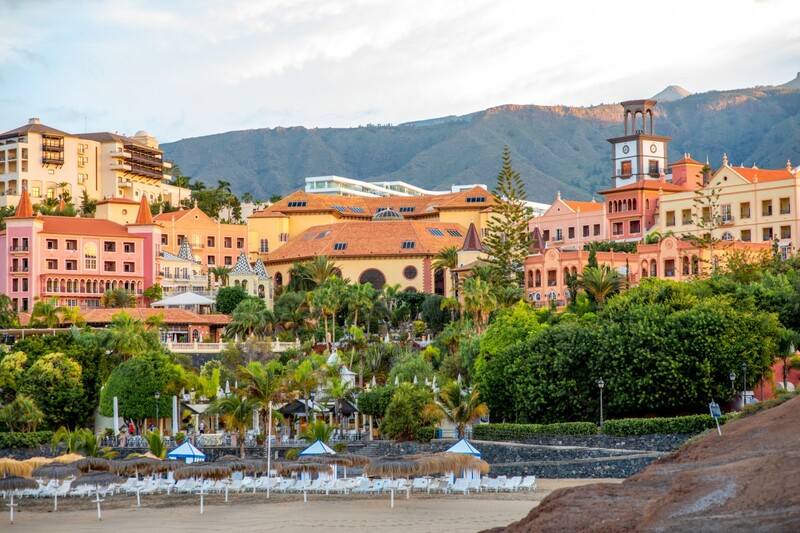 Set in Los Cristianos, Castle Harbour is about 1200 metres from the Beach and City center where there is a wide selection of shops, bars and restaurants and also on the resort. A bus stop is located outside the hotel, and free off-road parking available.